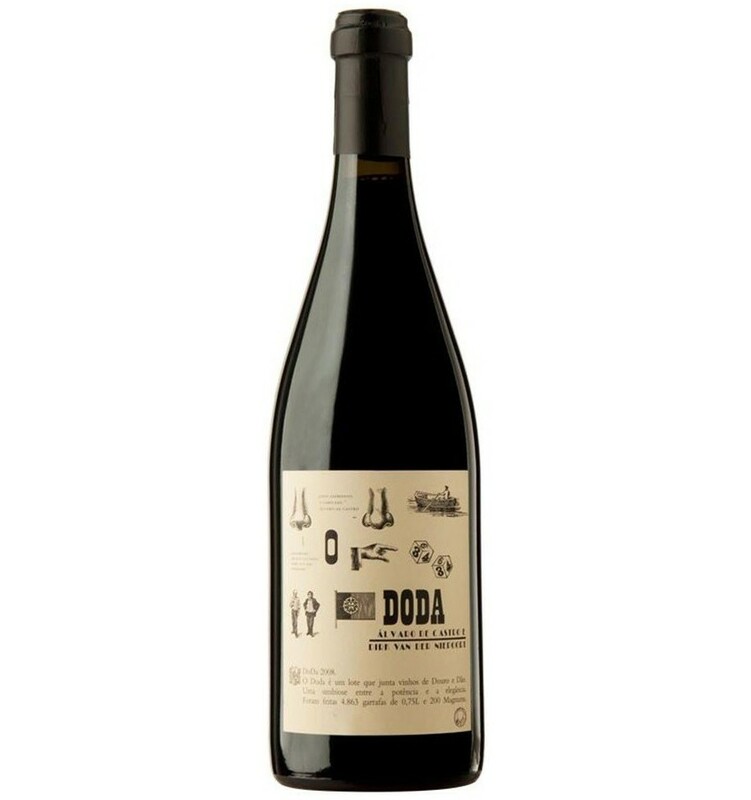 For the production of this red wine from the Dão region (40%) and from the Douro region (60%), Niepoort Doda Vinho Tinto, the grapes from ancient vineyards were manually harvested followed by total destemming. 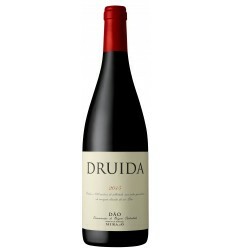 The grapes were trodden in ancient mills. 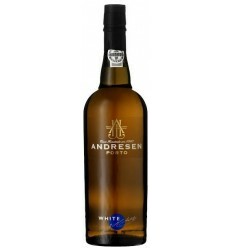 Part of the blend was fermented in stone mills with skin maceration and another part in stainless steel vats for 10 days. 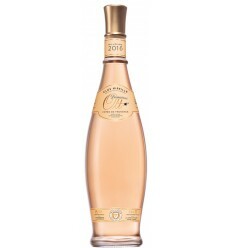 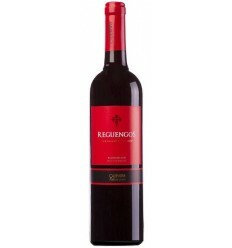 The wine remained for 21 months in French oak barrels, where malolactic fermentation occurred before bottling. 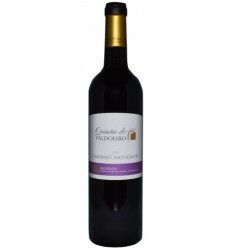 Quinta do Valdoeiro Cabernet Sauvignon is a red wine from the Bairrada region full of ripe black fruits, predominantly with aromas of black cherries and ripe plums. 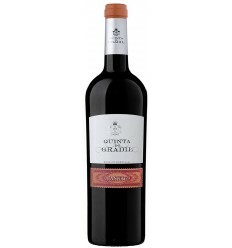 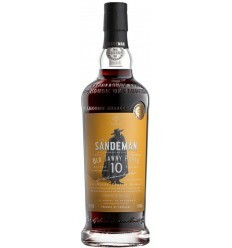 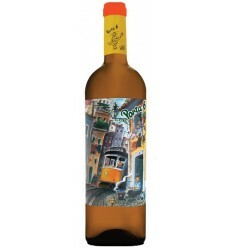 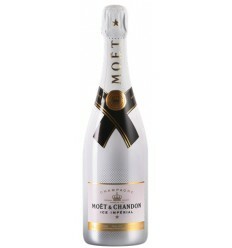 It features complex aromas and notes of ground pepper and balsamic hints. 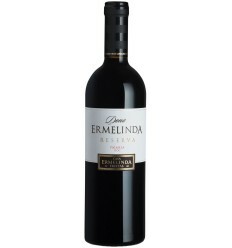 It's a red wine with powerful tannins and a very consistent acidity. 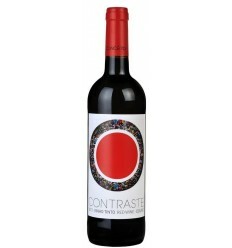 Crystalline wine, garnet color, aroma of wild red fruits, soft and full bodied, with soft tannins and a good end to taste. 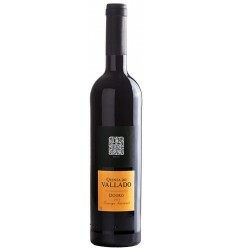 Quinta do Vallado Touriga Nacional is a sumptuous and opulent red wine, packed with balsamic oak notes and red fruit aromas. 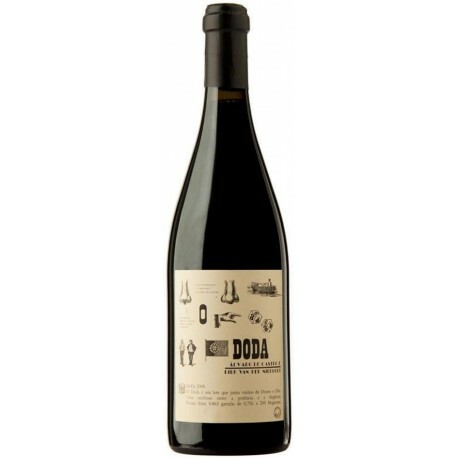 It has a fresh profile due to its tight tannins altough and it is round and matured, very balanced, with a long fresh finish.